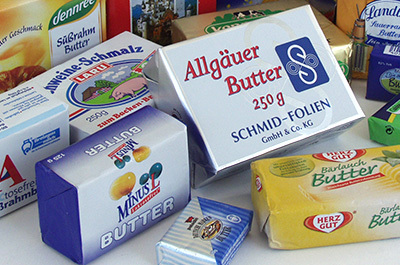 Schmid Folien Dietmannsried - Present your product in the perfect package. We know how. Present your product in the perfect package. We know how. Creativity and imagination are sought after in the area of cheese wrappers. 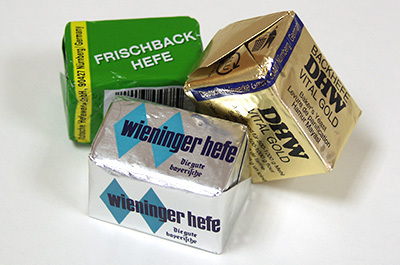 Whether you need sheets for hand packing or rolls for your automated packing machines, thanks to the diverse options from the house of Schmid Folien, your soft cheese, red smear cheese, semi-soft cheese, natural cheese, blue cheese or cheese spread are always optimally packaged. 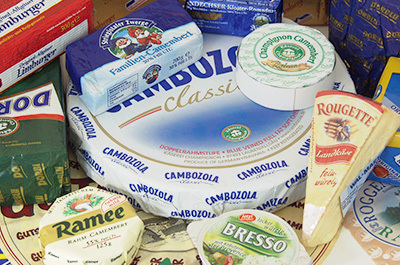 Apart from that, we also produce die-cut parts for the most varied designs and materials of cheese labels. Count on our experience. For this product range, we produce aluminum foils with full light protection, laminated against moisture-resistant, greaseproof paper as well as food-safe special paper and vegetable parchment. 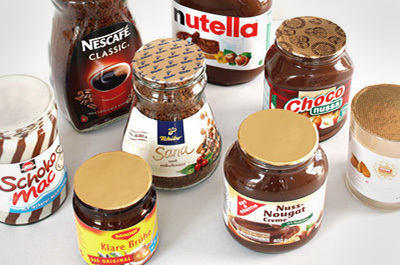 Depending on the packing machine, foils (embossed or smooth) are furnished with a thumbhole or a revenue stamp. Yeast is a premium natural product. With our aluminum-paper composites, we ensure that this premium value remains unconditionally intact. The appropriate packaging for each product. Given the variety of confections, that's no small claim. 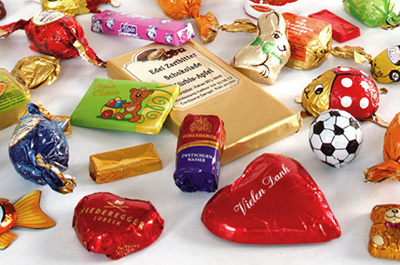 However, our solutions for product-specific packages are just as diverse. We offer you monofoils made of aluminum or various plastic foils as well as composite foils in wax-laminated design. We keep yogurt, pudding, curds and the like under wraps on the way to market. Or better said: we put a lid on them. 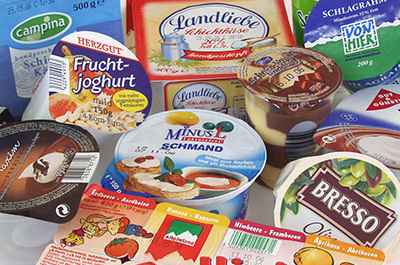 Choose between die-cuts for your carton filling equipment or sealing strips from the roll for your thermoforming, filling and sealing machine—heat sealable against PS, PP, PE and PET. In this segment, we are always one step ahead of the competition. Properties which especially matter with these special composite structures are composite adhesion, surface finish and machinability.